Previous Previous post: I Am Going To Lençóis Maranhenses! 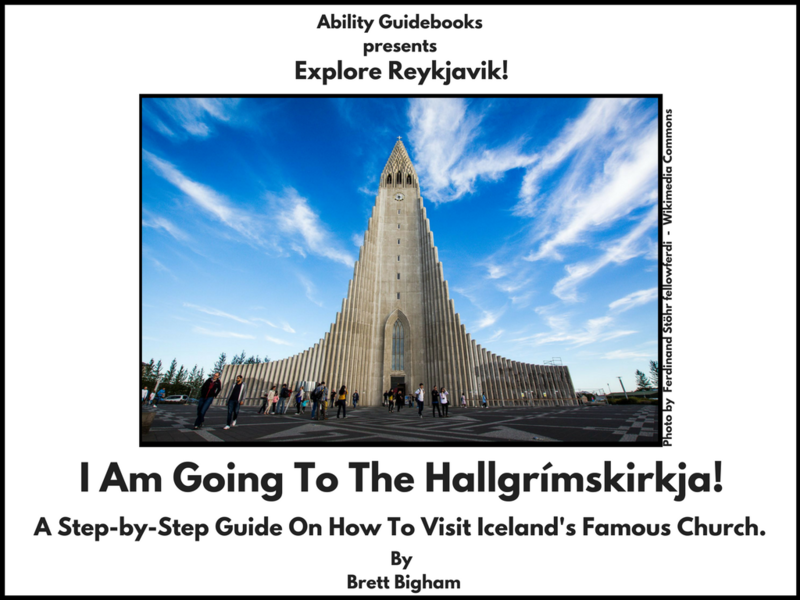 Brazil gets its first Ability Guidebook! Next Next post: Algeria has its first Ability Guidebook! I Am Going To The Monument Aux Morts!